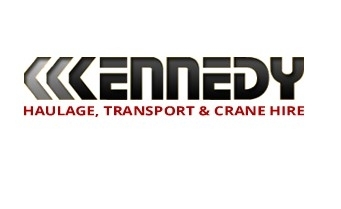 Kennedy Haulage is a third generation haulage company based in south Dublin. Kennedy Haulage are experts in crane and HIAB haulage projects and operate in both Ireland and the UK encompassing all of your haulage and transport needs. Our experience in the Haulage Industry is vast as we have been operating since 1989. Kennedy Haulage specialise in the safe transport of Boats, Cabins, Plant Machinery, Steelwork and General Haulage throughout Ireland and Europe. Our haulage vehicles are operated by fully qualified drivers, each with vast experience within the haulage, boat transport and genera transport industry. Our trucks are all fitted with HIAB cranes for self loading and unloading.